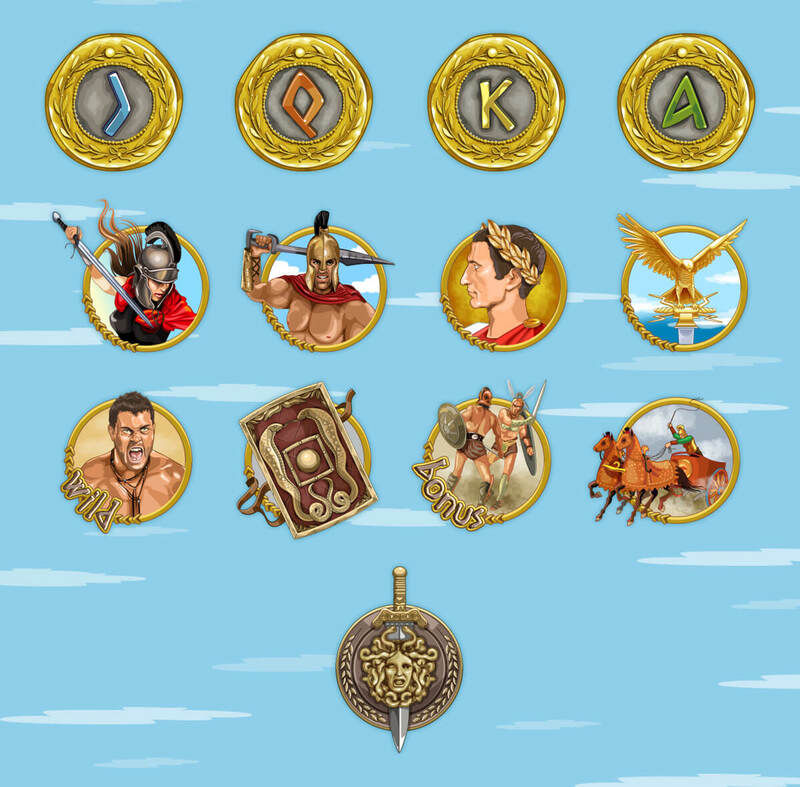 Once upon a time, he has served to the emperor and was a great commander, who managed to persuade the feet of the Roman Empire, the whole unruly tribes of barbarians. He was an excellent tactician and strategist, and carefully thought out orders given to his faithful troops before battle. However, even among those who loved him, and composed legends of his exploits were those, in whose hearts germinated an envy and malice, more and more accrescent and acquiring a sinister shape. 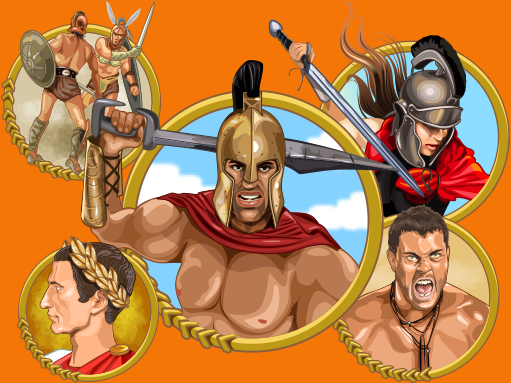 Through a series of events, he had to go through different severe tests – from the treacherous exile and slavery to gladiator fights and performances. 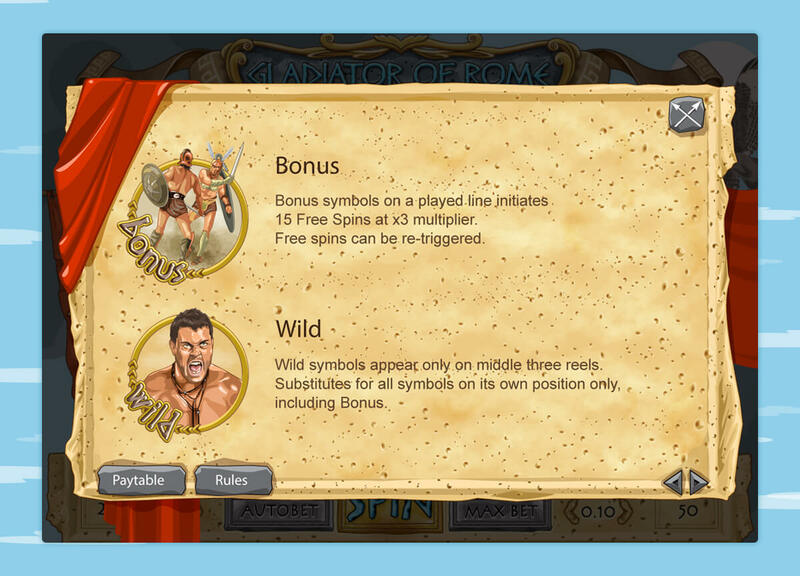 We present to you the game slot “Gladiator of Rome”, made in the vector style, and based as a result of inspiration, derived from watching Ridley Scott’s film. 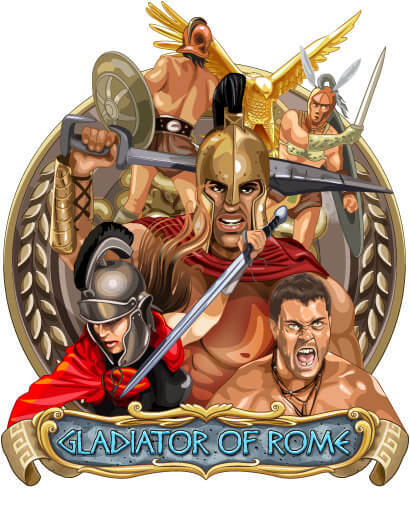 We offer to get used to the role of a gladiator, where you will have to re-gain the respect, causing a storm of applause and rapturous jubilation of the crowd. 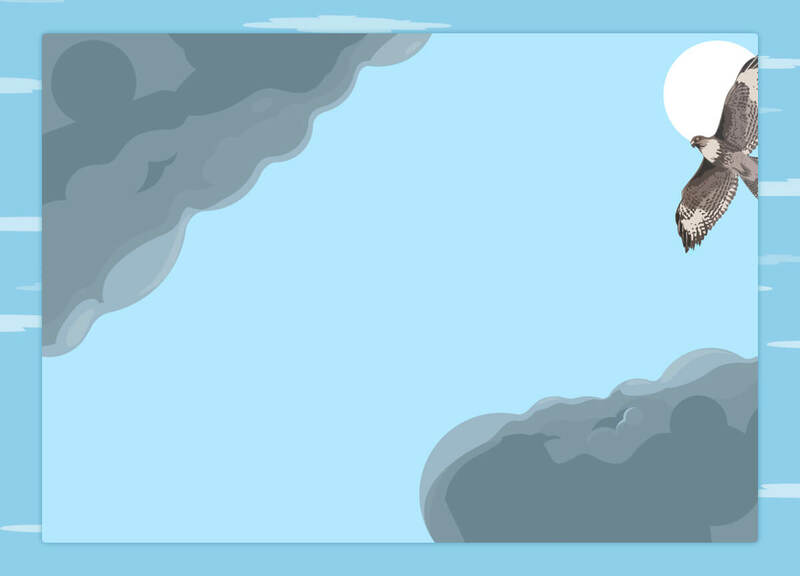 Every time, destroying a new enemy, you approach to one step closer to a meeting with your sworn enemy. Do not spare anyone on your path, generously spilling blood for the joy of the spectators, because now your goal is to close more than ever. Bloodthirsty warriors and ferocious beasts can’t to compare with your bravery, courage and a fierce thirst for victory. 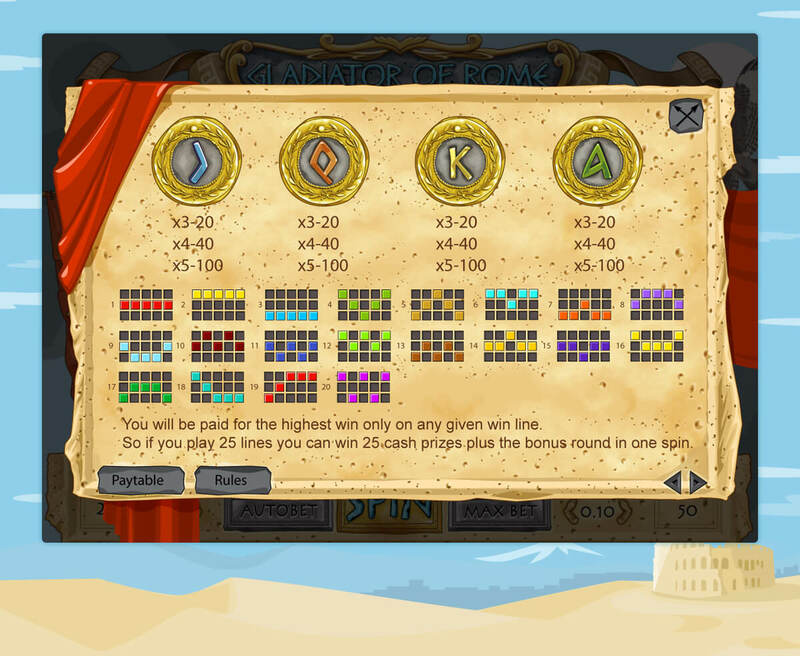 From now, the destiny of Rome is in your hands! Game reels. 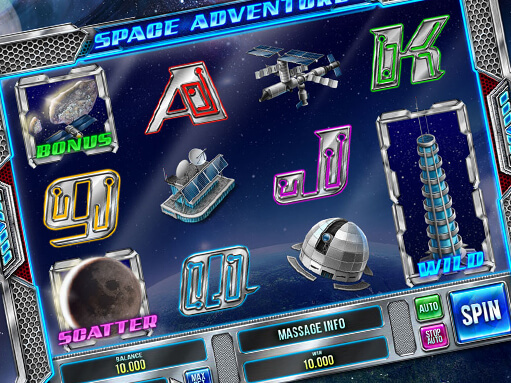 Graphic design of the game reels, symbols, labels and buttons of navigation in the game world of the slot machine. 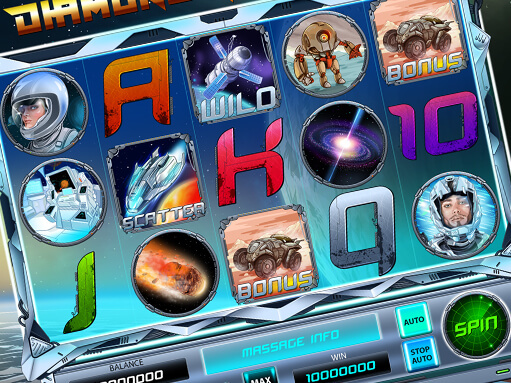 Collect the best combination of symbols to get the highest bonus and be even closer to the coveted jackpot. 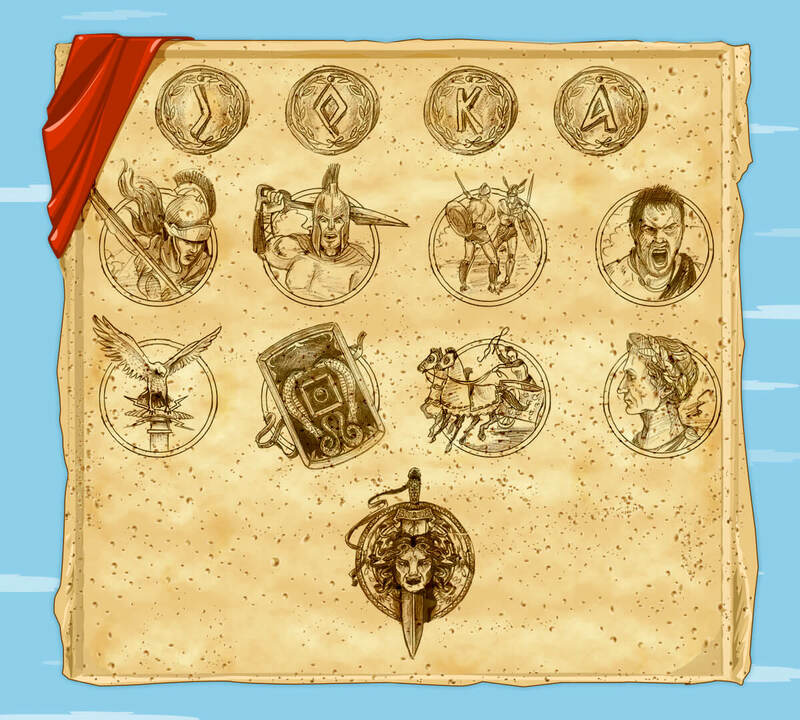 Graphic design of the final versions of game symbols. 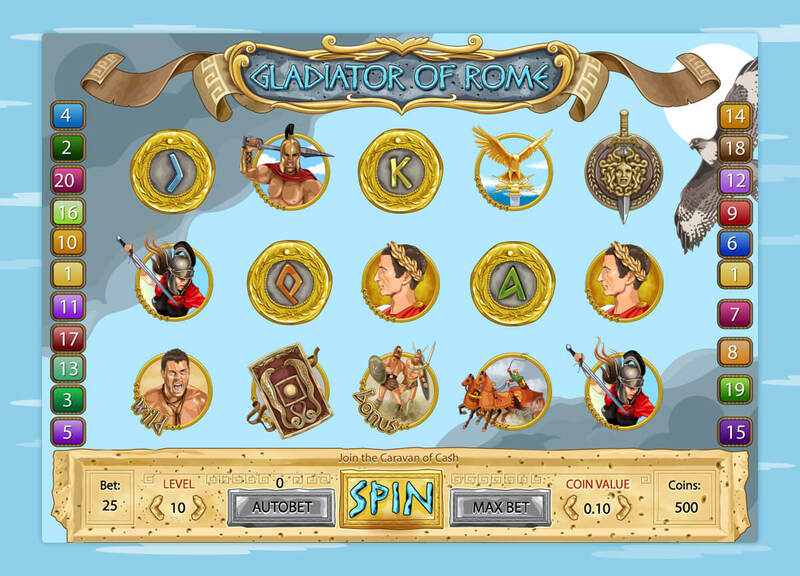 The bloody battle, brave warriors and wisdom of the emperor – all this we captured in a our game symbols for the slot machine “Gladiator of Rome”. 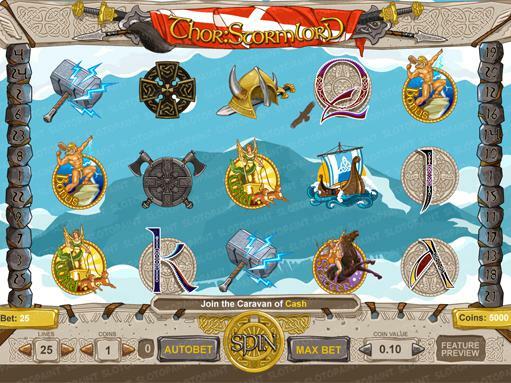 Graphic design of three types background images for the slot machine. 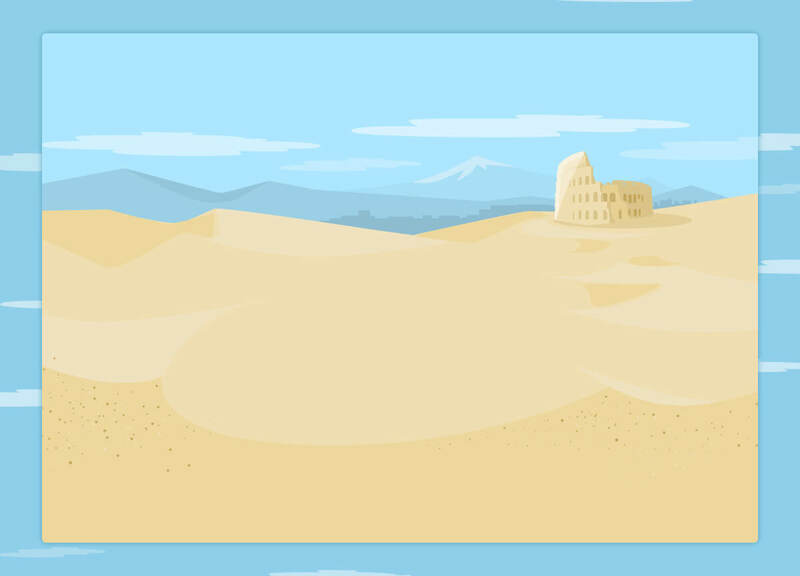 Additional background image with the desert landscape for the slot machine. 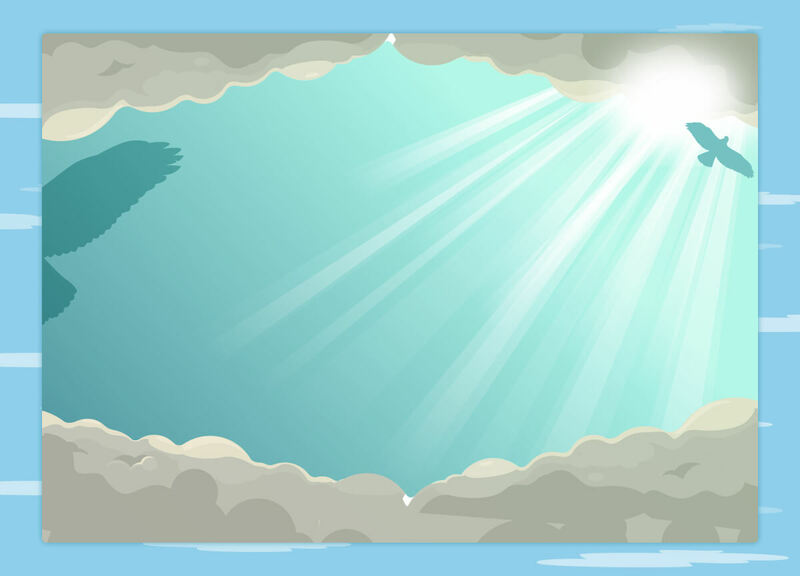 Additional background image with an eagle in the sky for the slot machine. 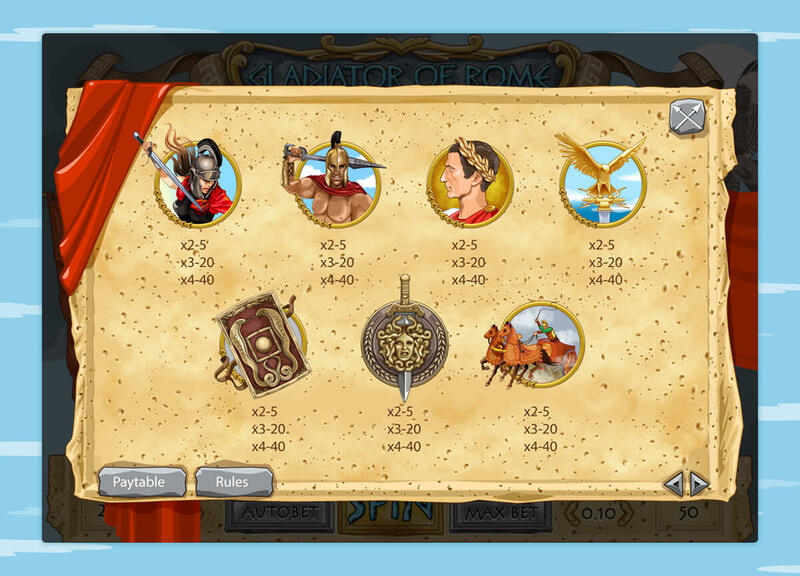 Here you can see a table with numerical values for each symbol, as well as a certain number of points for the obtaining of the same characters of the same type. Here you can see a table with paylines.